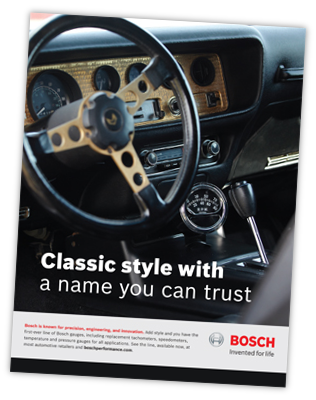 Bosch Automotive Service Solutions ("Bosch") appreciates your interest in its products and services and your visit to this website. Protecting your privacy in the processing of personal data is an important concern to which we pay special attention during our business processes. Read more.